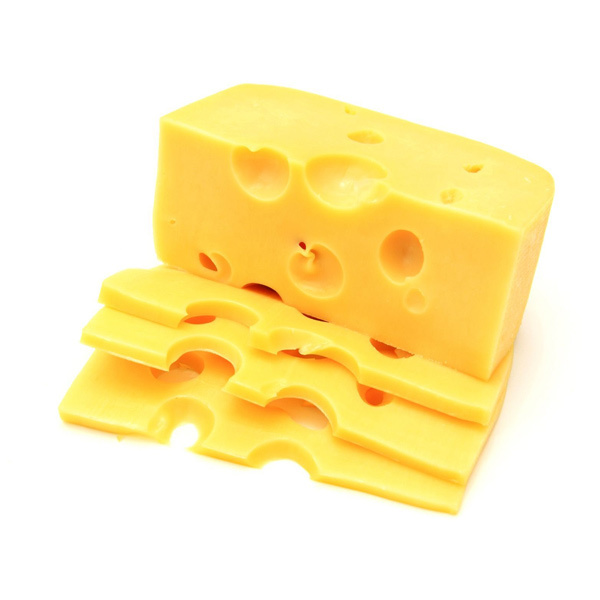 The packaging process for cheese and dairy products can be optimized through application of special Yamato equipment. 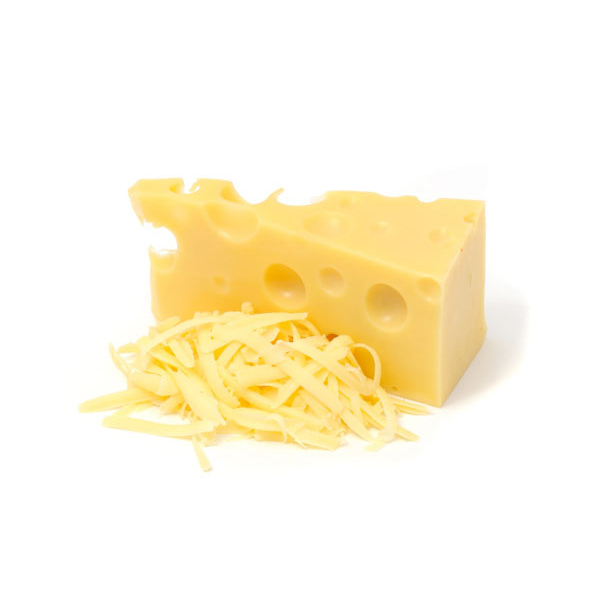 At Yamato you will always find suitable weighing equipment and packaging solutions needed for the weighing of cheese and dairy products. 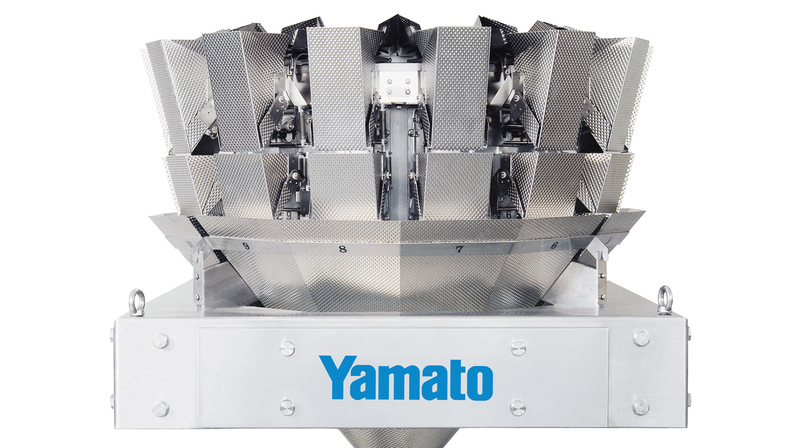 Yamato provides special weighing solutions for products such as: grated cheese, cheese cubes, mozzarella balls, feta cheese cubes, etc. 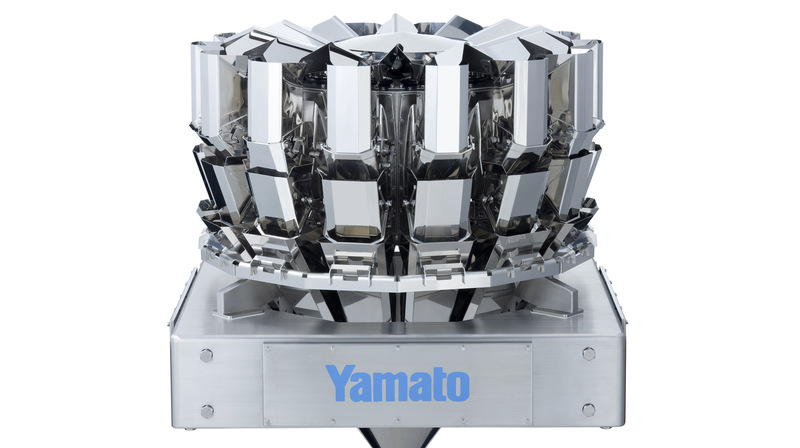 For the weighing and packaging of cheese and dairy products, Yamato offers special industrial weighers, suitable for the handling of sticky products. 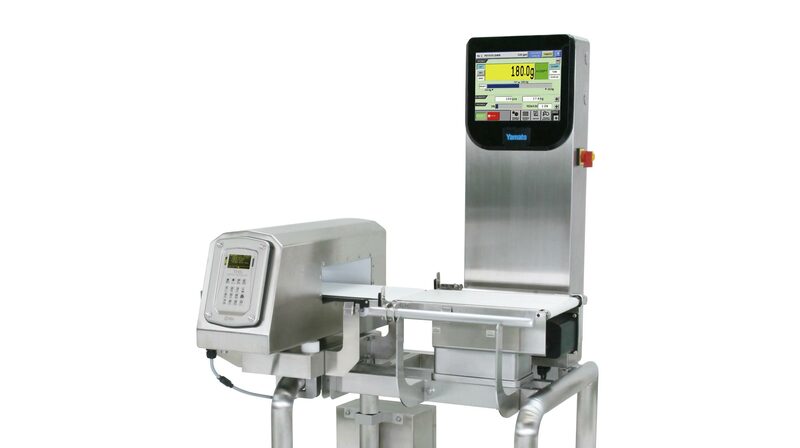 Fully sealed stainless steel enclosure complies with the highest hygiene standards – IP 65 and IP67. 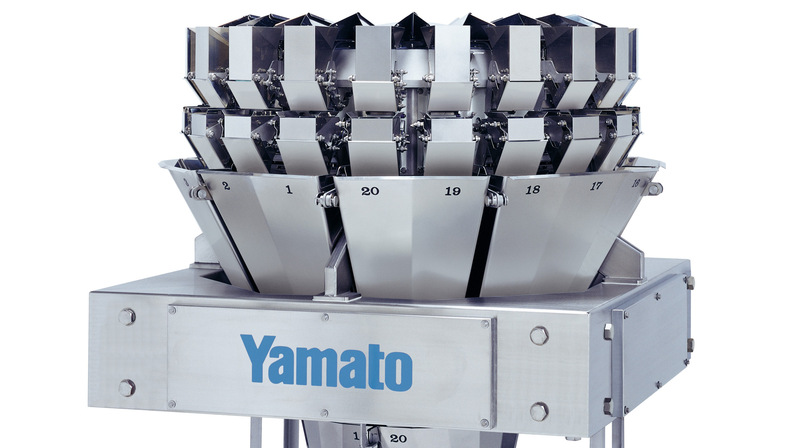 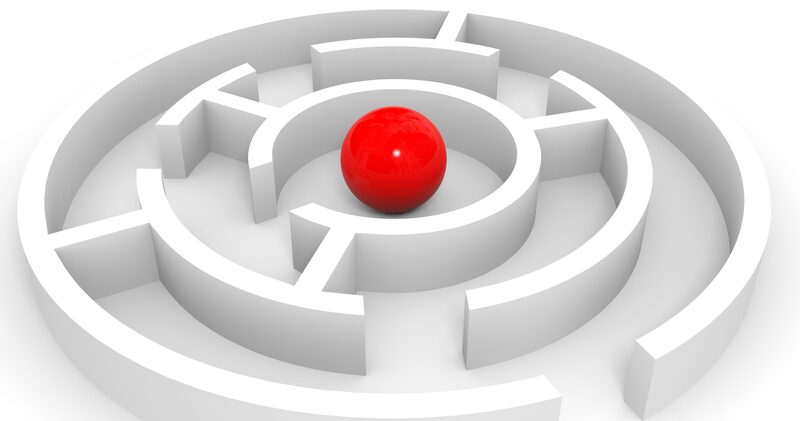 Therefore, Yamato´s multihead weighers are the best weighing equipment for weighing cheese and dairy products.